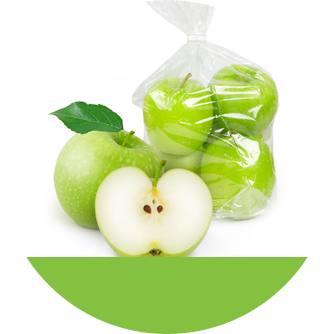 Since 1981, Yarber Inc. has been providing quality & innovative packaging solutions to our customers. This has enabled us to maintain long-term relationships with our customers as well as our principals. Attention to detail, quality and service has helped establish our position in the markets we serve. We take the guesswork out of packaging design with our four-step design-build process that keeps all members of the project team working in close collaboration to ensure steady workflow and end results that will exceed your expectations. 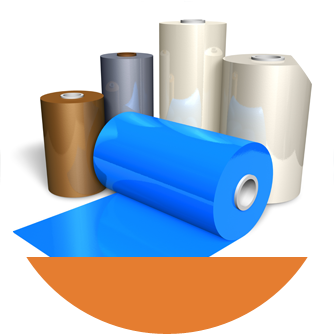 We engage with the customer to get a full understanding of their packaging requirements. 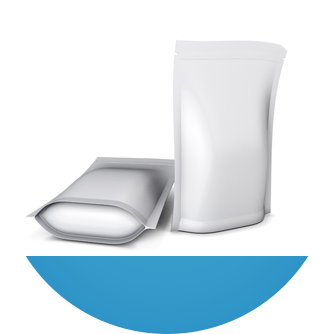 We design an application specific packaging solution to meet the customer’s needs. We sample to ensure product efficacy then go to production to fulfill the demand flow of the customer. We provide excellent follow up and service after the sale to ensure that all our customer’s expectations are fully met.